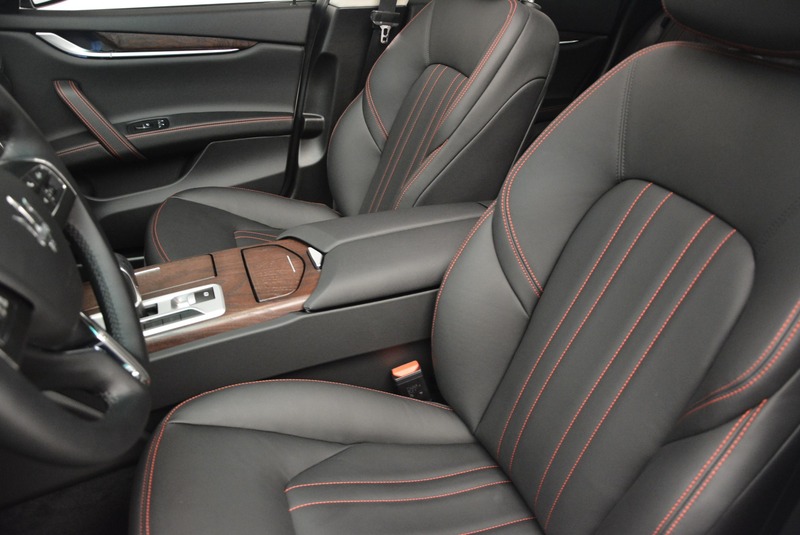 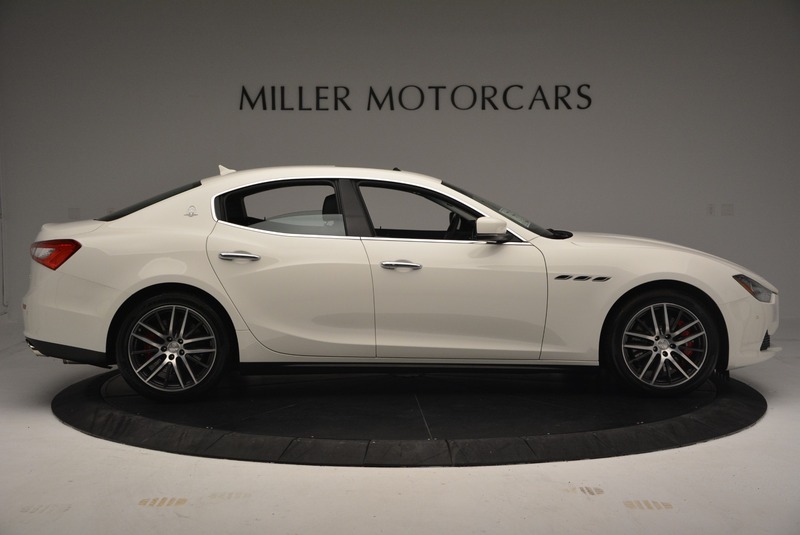 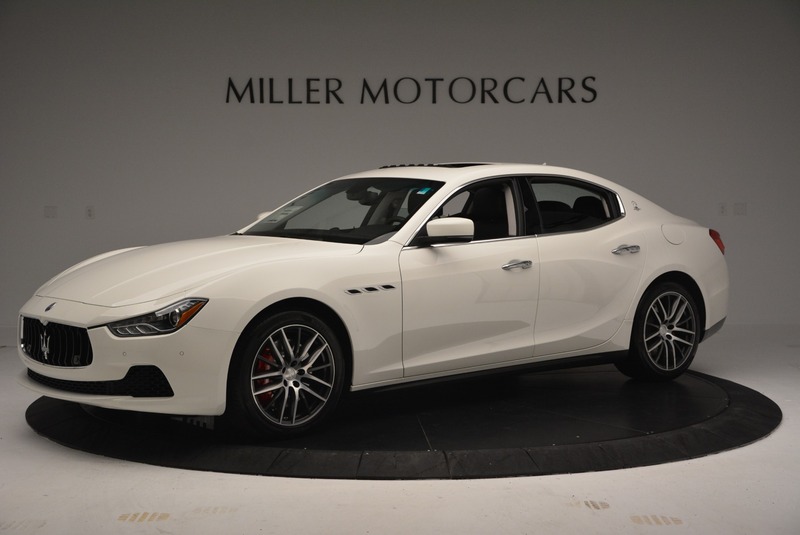 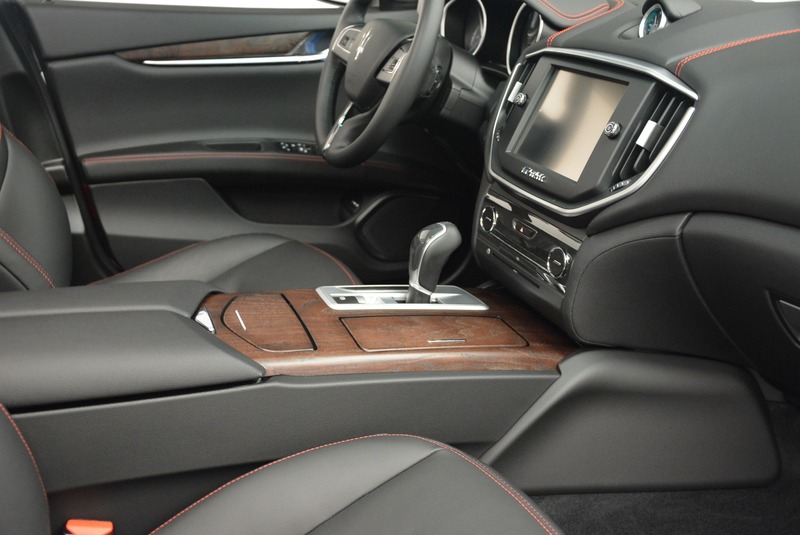 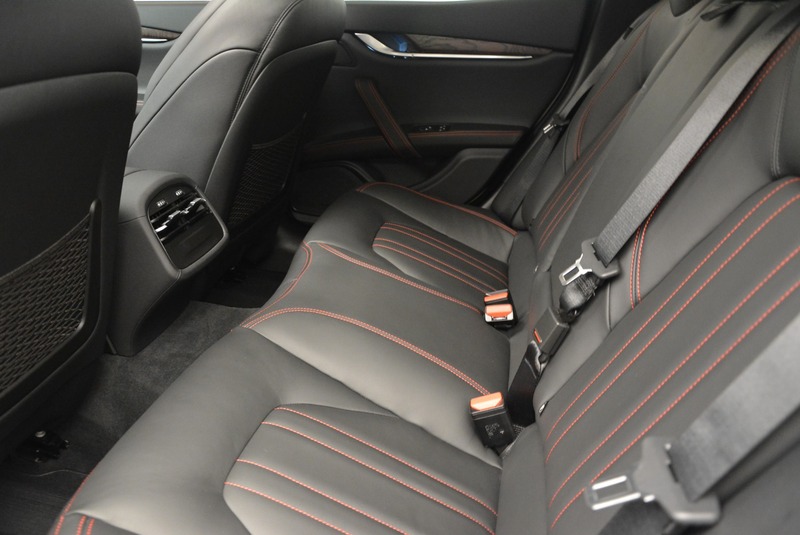 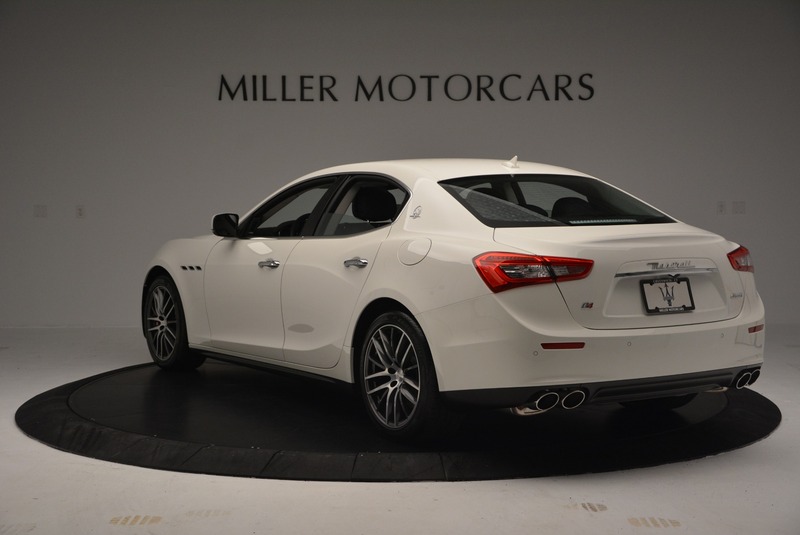 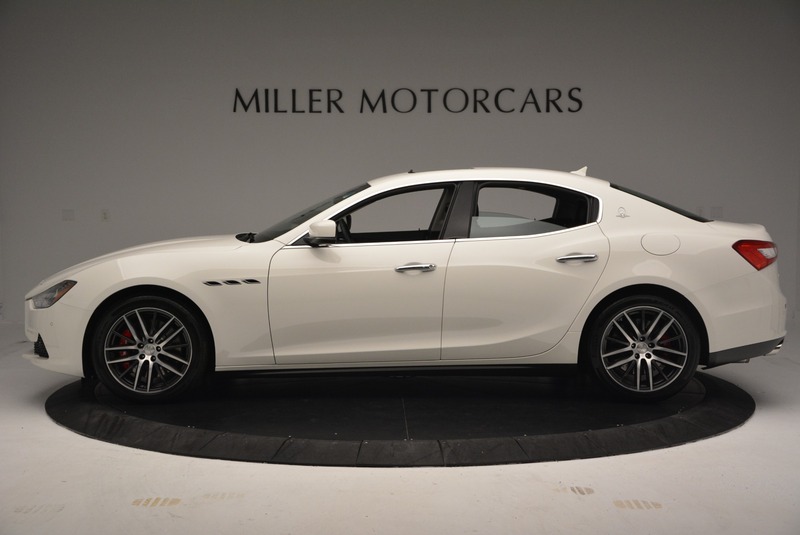 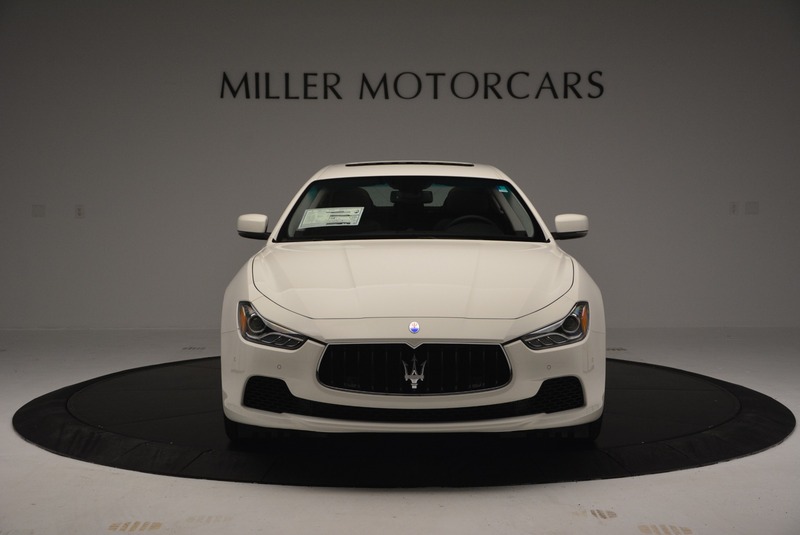 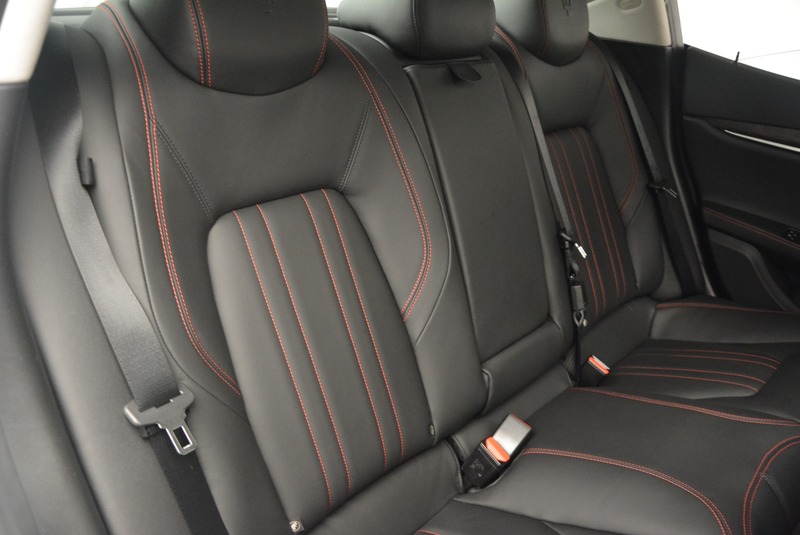 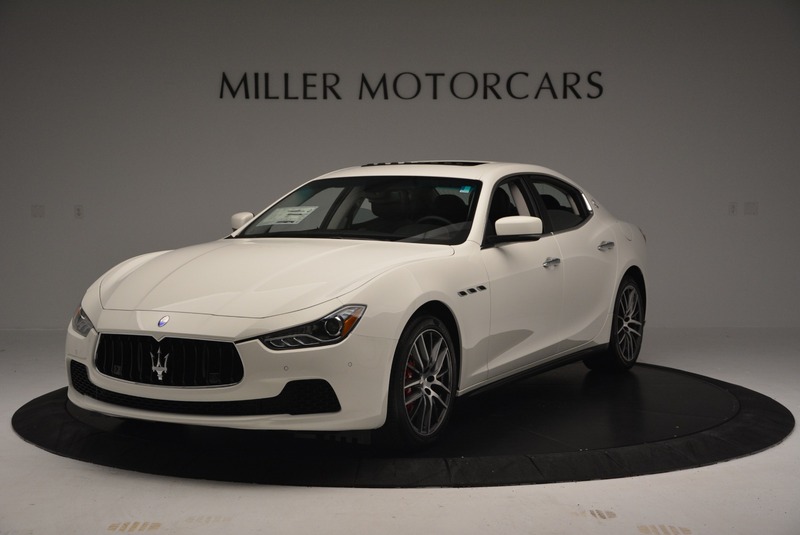 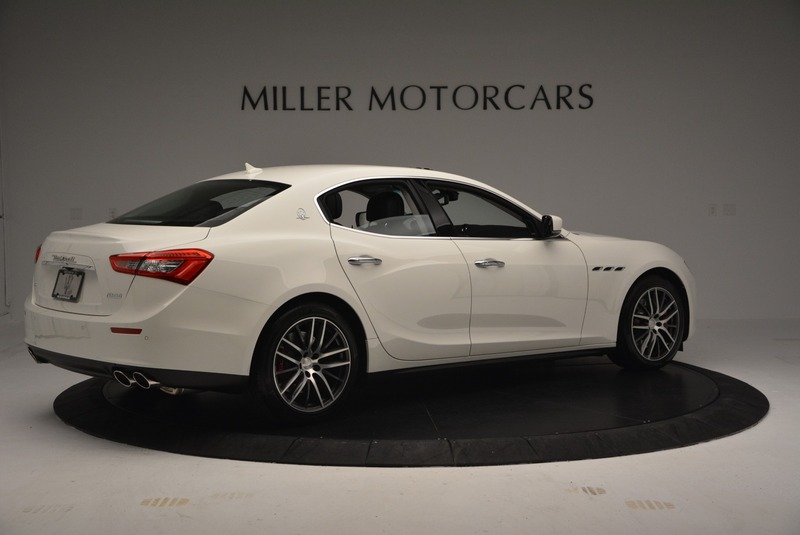 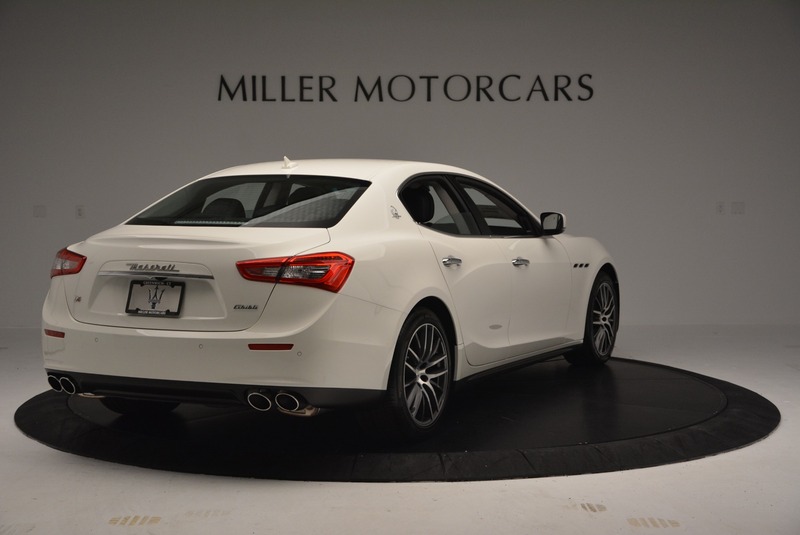 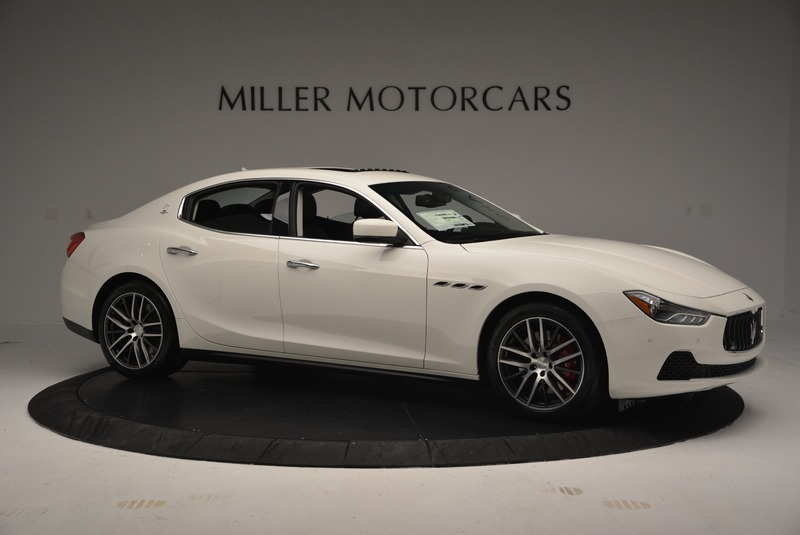 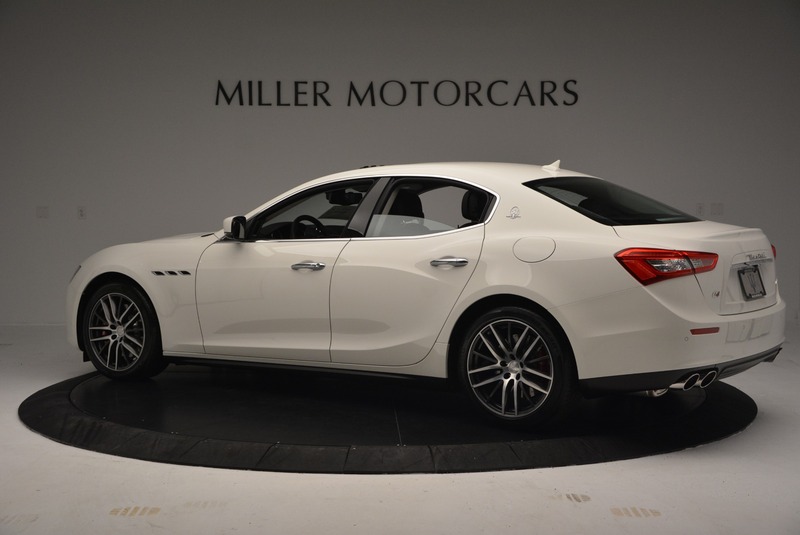 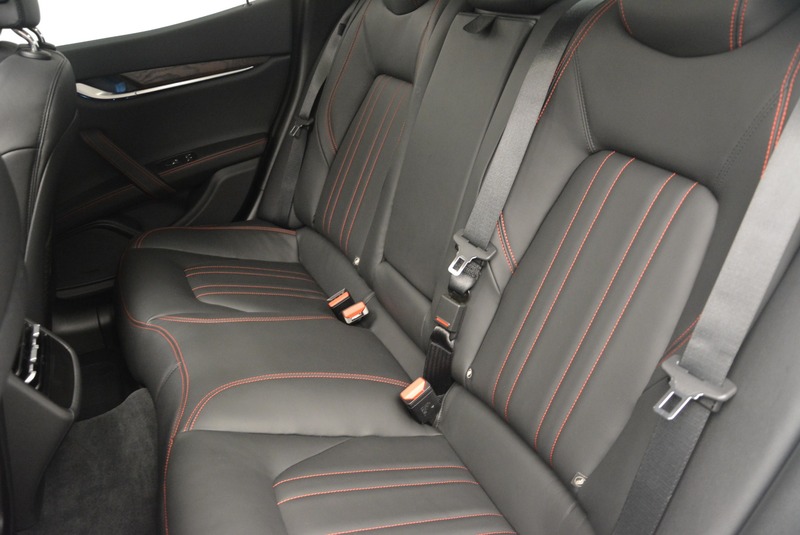 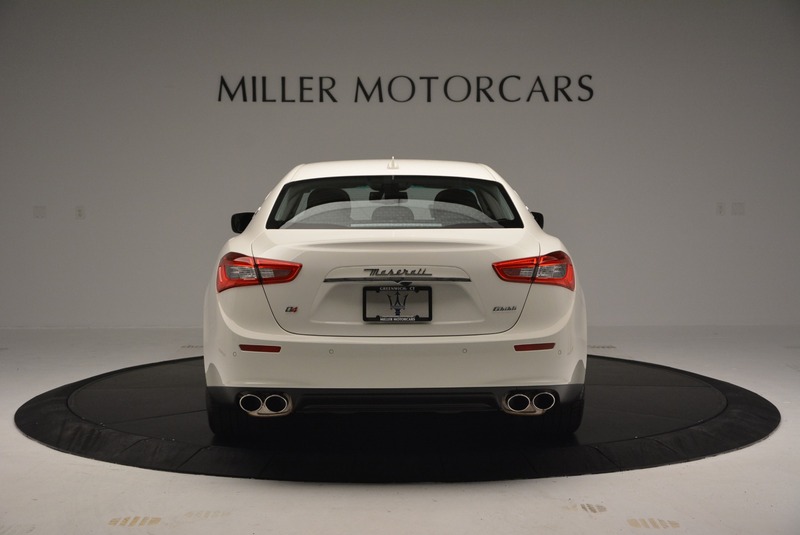 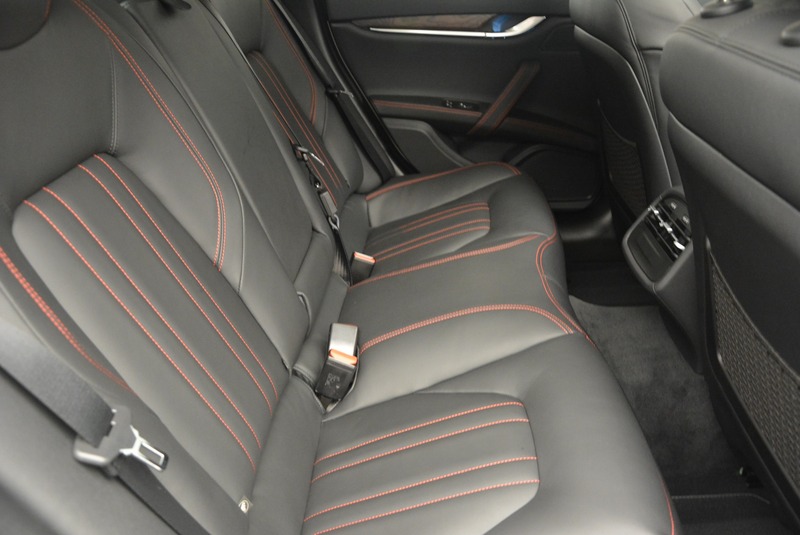 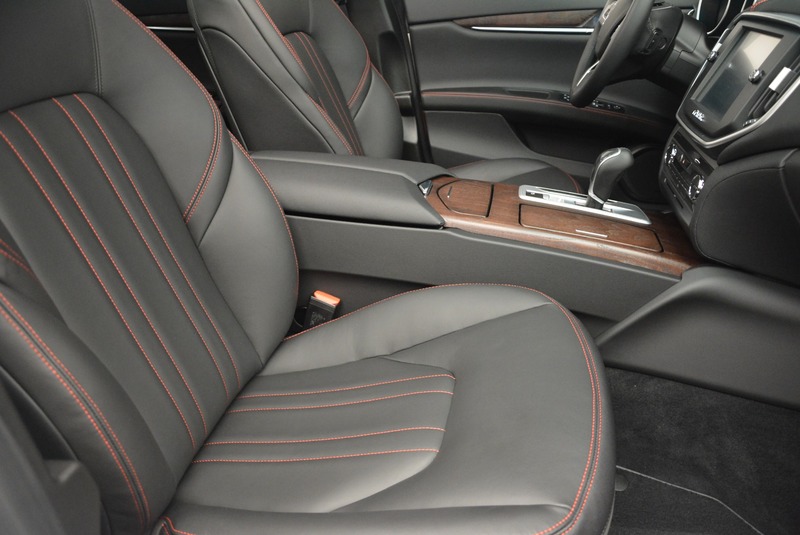 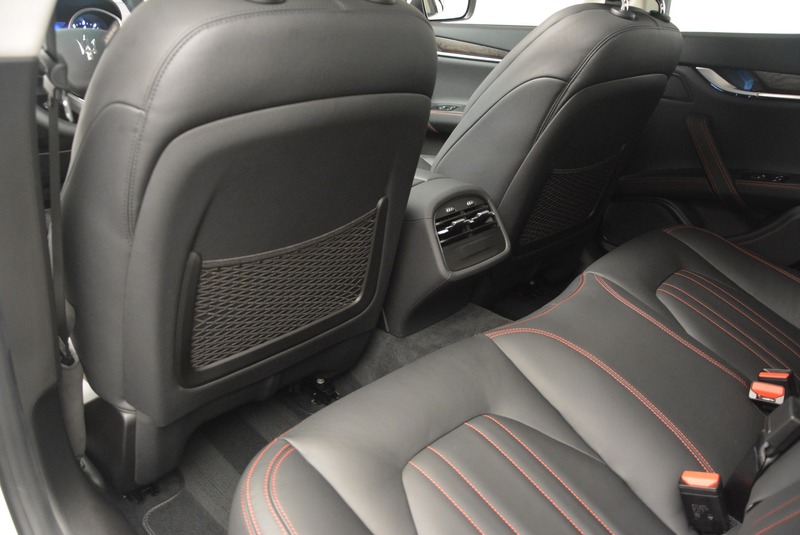 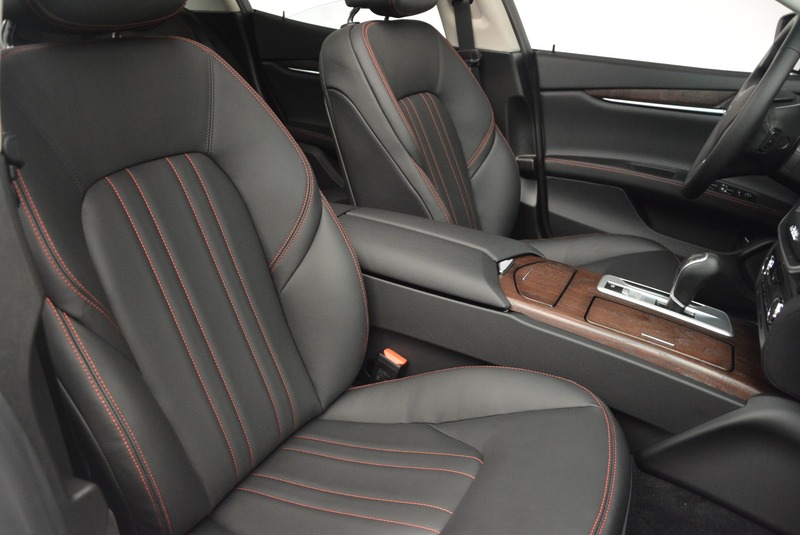 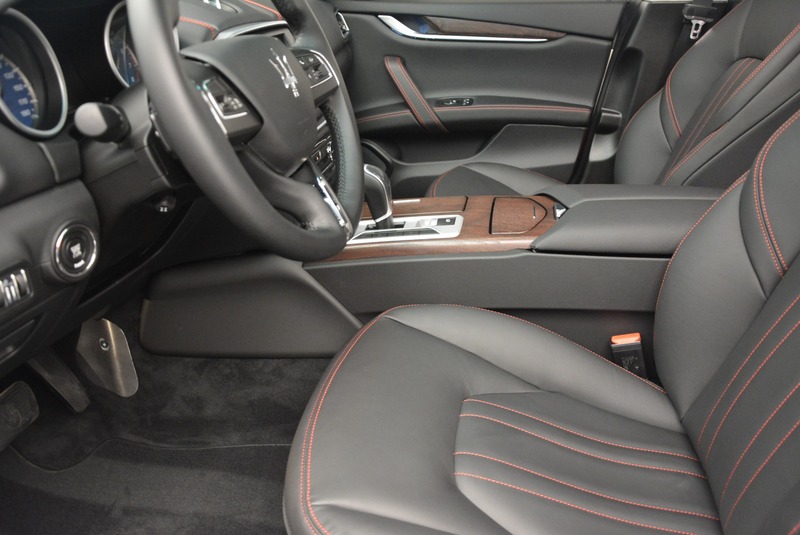 Qualifies for Maserati Certified Pre-Owned Warranty.The Maserati Certified Pre-Owned Warranty coverage provides an additional 2 years or 50,000 miles to any balance of existing New-Car Warranty coverage that remains, for a total of 6 years or 100,000 miles. 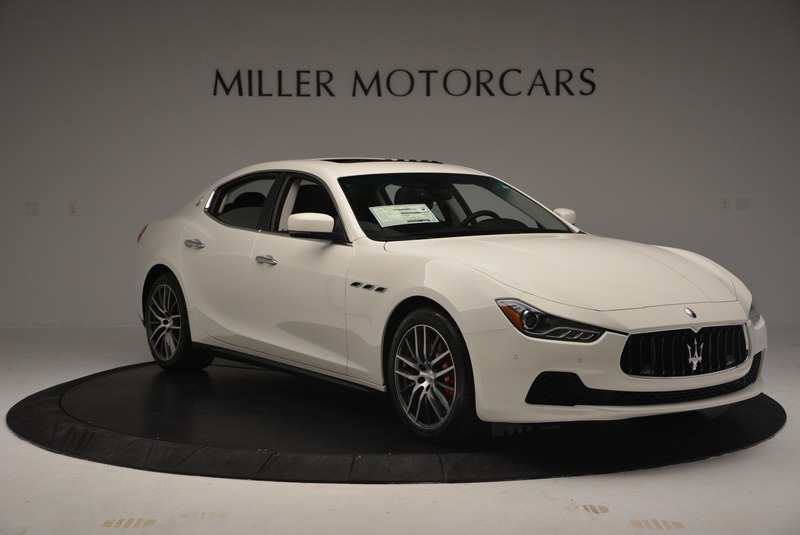 Engine, transmission, suspension, steering and systems for braking, cooling, fuel delivery, electrical and climate control are all covered under the Maserati Certified Pre-Owned Warranty. 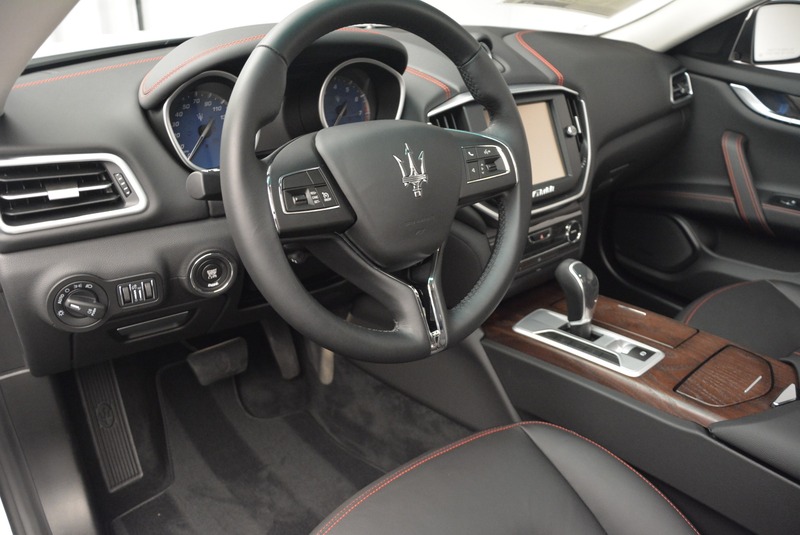 In addition, the Maserati Certified Pre-Owned Warranty can be transferred to subsequent owners, representing added value to your purchase. 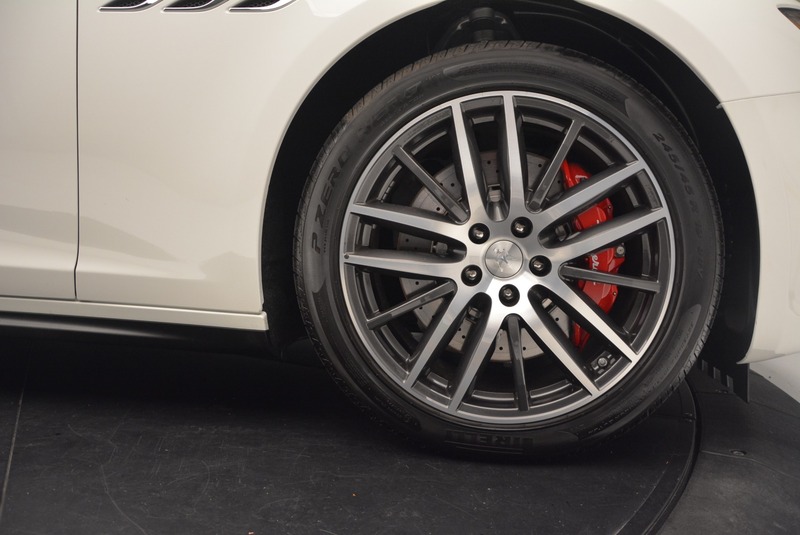 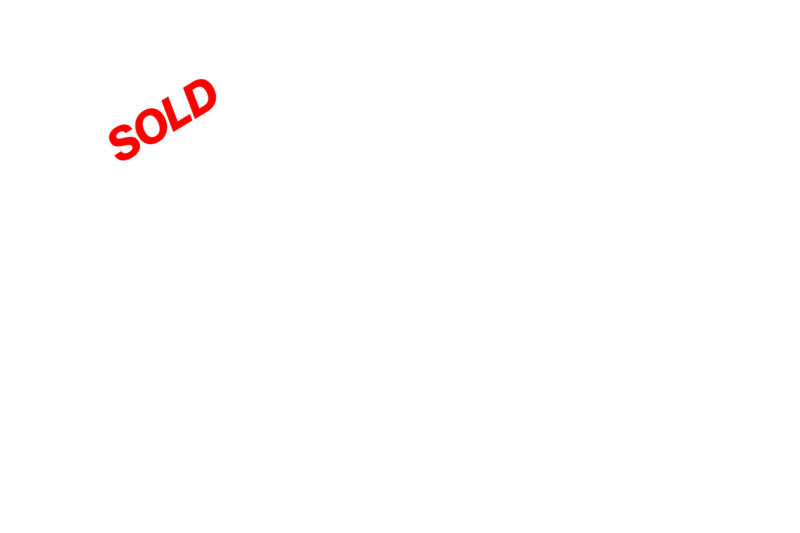 As well, Maserati Roadside Assistance provides exactly the same services to Certified Pre-Owned vehicle owners as for new Maserati vehicle owners.